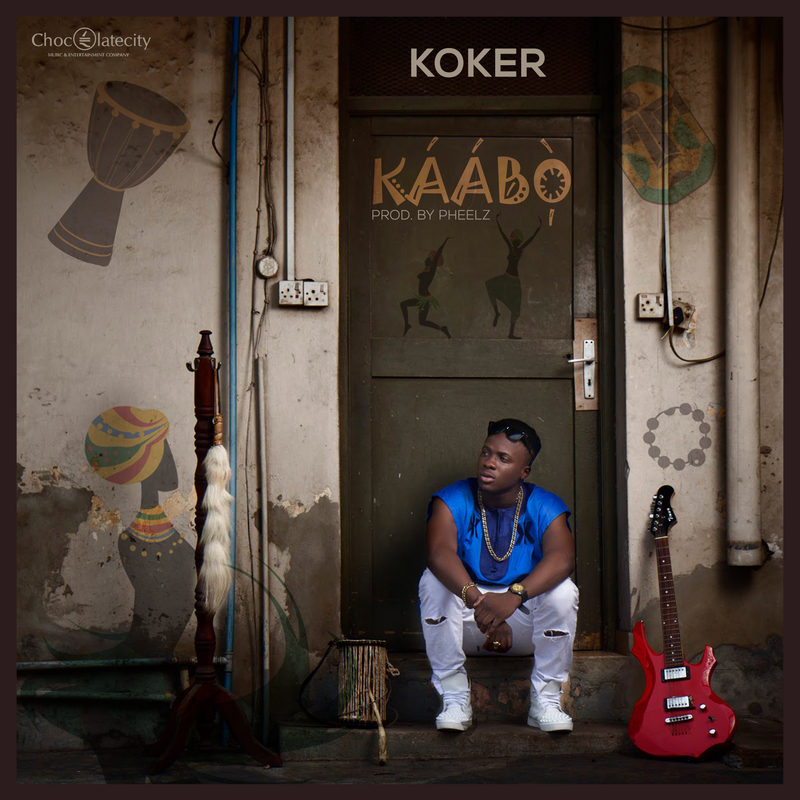 “Chocolate City‘s newest revelation, Koker Aka “Mr Do Something” is out with a brand new cut; Kaabo, produced by YBNL‘s “Pheelz Mr. Producer”. Kaabo follows in the sonic direction of his previous single ‘Do Something‘, a massively accepted song loved and praised by all and sundry especially industry heads and Legends. Kaabo is definitely a perfect fit for the Christmas season and taps into the entire Nigerian Owambe culture.